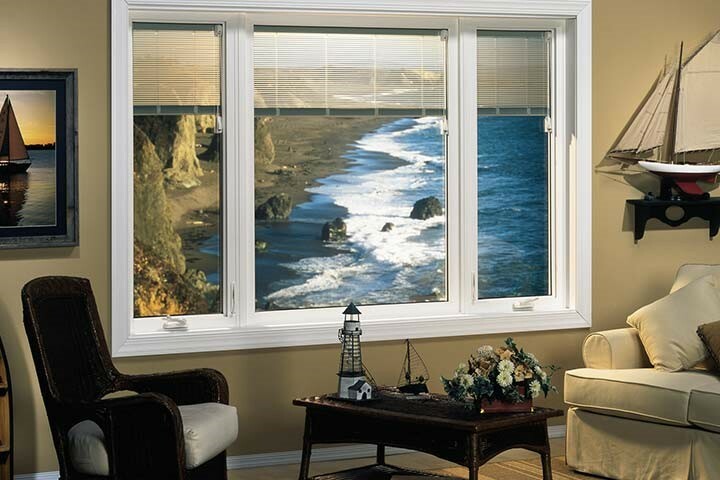 The large, fixed style of picture windows makes them the perfect choice for expansive walls and beautiful outdoor views. Each beautiful view from a picture window in Texas is an invitation to sunlight and timeless beauty. With the help of Statewide Remodeling, you can create your very own custom, panoramic view that completely opens up your home to the outdoors. 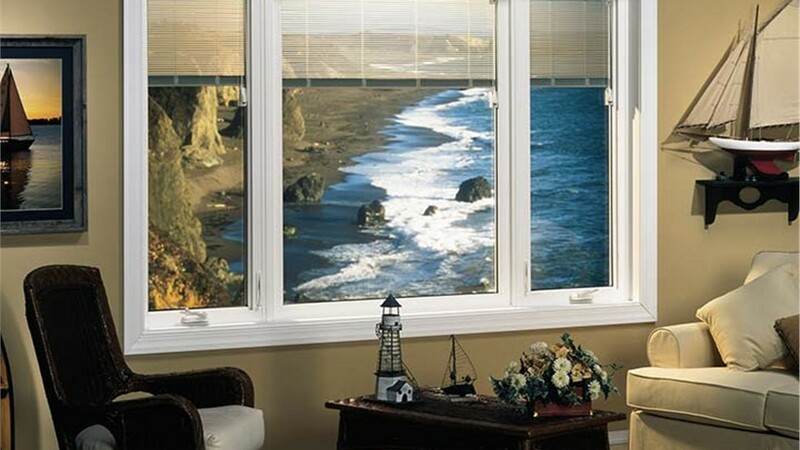 Our picture windows are top-quality products that are custom engineered for your space. This means you can rest assured that your Texas picture window installation will be sealed seamlessly, with no room for leakage or cracks. Low-maintenance: We use materials that resist fading, staining, and cracking to ensure the longevity of your picture window replacement. Durable: Concerns regarding rot, moisture, and extreme temperatures are a thing of the past when you opt for our high-quality picture windows. Customization: From low-E, double-pane glass to design features that accent your personal style, you can customize as you please with Statewide Remodeling. Energy Efficient: We offer energy-efficient options such as UV-resistant coatings, polyurethane core, fusion-welded frames, and much more. Easy operation: Our single-hung windows are simple to open and close, as well as clean. Serving Dallas, San Antonio, Austin, Houston, and the surrounding areas, look no further than Statewide for Texas picture windows of the highest caliber. With the help of our Texas remodelers, you are assured of getting custom window replacement solutions that work for your unique home and lifestyle. This means that no matter what options you require for your household or what style you may have, our design consultants will help you create the perfect window to complement your home while staying within your budget. Interested in Free Pricing for the Installation of Picture Windows in Texas? 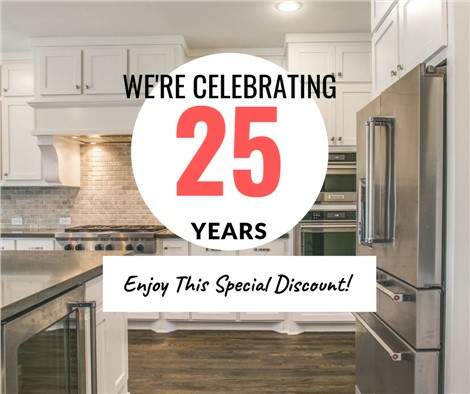 At Statewide Remodeling, we’re not satisfied until we go above and beyond your expectations. From the complimentary consultation process through to the custom fabrication and installation of new picture windows, we strive to be the very best, and you can have peace of mind that our dedicated experts have your best interests at the top of their list! Call us to learn more about our products and to schedule your in-home meeting with one of our design consultants today. You can also get in touch with us by filling out our online form to request your free consultation and estimate.